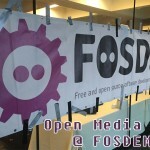 For those who don’t know it, FOSDEM is one of the legendary European events of the open source community, where free beer meets lightning talks, tech lectures and hacking sessions. 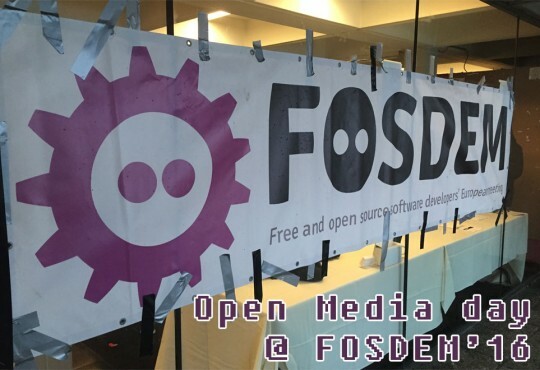 It’s a crowdy 2-days event in Bruxelles, with lots of open source developers having different focuses, from Linux to databases, virtualization, security or programming languages… and of course media! 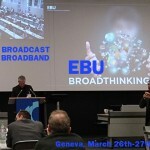 Let’s take a look at some OTT & workflow oriented projects that were presented during the Open Media devroom program. 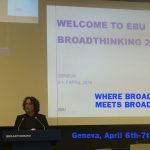 This year the EBU BroadThinking Conference was sounding like a holistic swirl, a milestone in the trend of technology to define sets that are greater than the sum of their parts, through creative evolution. 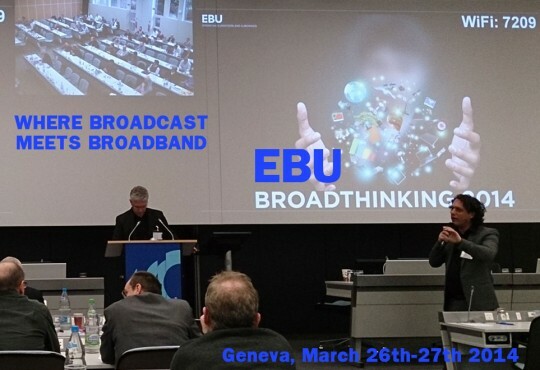 « Where Broadcast Meets BroadBand », you get some interesting fusion effect occurring and diluting the traditional boundaries of the screens, with the handheld devices being part of the big screen experience or extending it rather than trying to scalp it, in an environment where all the devices converge towards a restricted set of standards rather than tracing their own line. 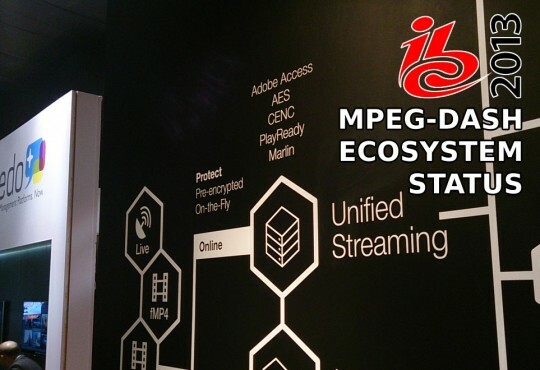 And that’s precisely what the industry has finally understood: video distributors want to streamline their workflows and save their storage budgets by reducing the number of output formats, they search for ways to build long term strategies with evolutive solutions – and all of this implies rolling away from proprietary #abr solutions like Smooth Streaming, HLS, HDS and the now defunct Widevine WVM proprietary packaging format (rest in peace), DASH’s first victim.